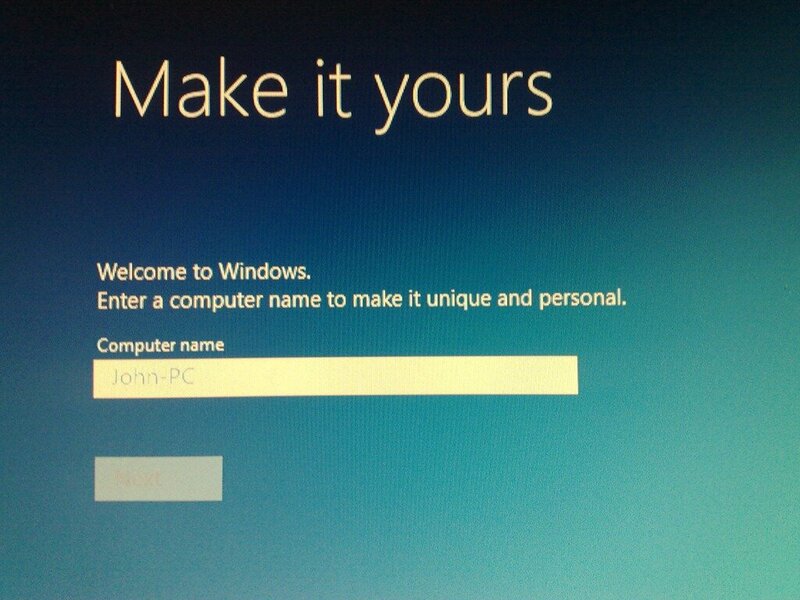 Disclaimer: I won’t be downloading Windows 8 until it’s made available to me. If a friend picks up a copy at a conference and it’s not NDA (highly unlikely) or if Microsoft decide to send me an early Beta, I’ll install it. In an unsurprising turn of events, the “Windows 8 App Store” leaked screenshots are of a program named Appmart and are not the “Windows Store” that’s coming with Windows 8. The Windows store is locked down, for now. I don’t imagine the store being much different, interface-wise than this. It would be nice if applications were recommended to you based on anonymous (and opted-in) computer usage. Some will say it would be a major violation of privacy to monitor usage trends, but it would be a great way to find useful software to help you be more productive. 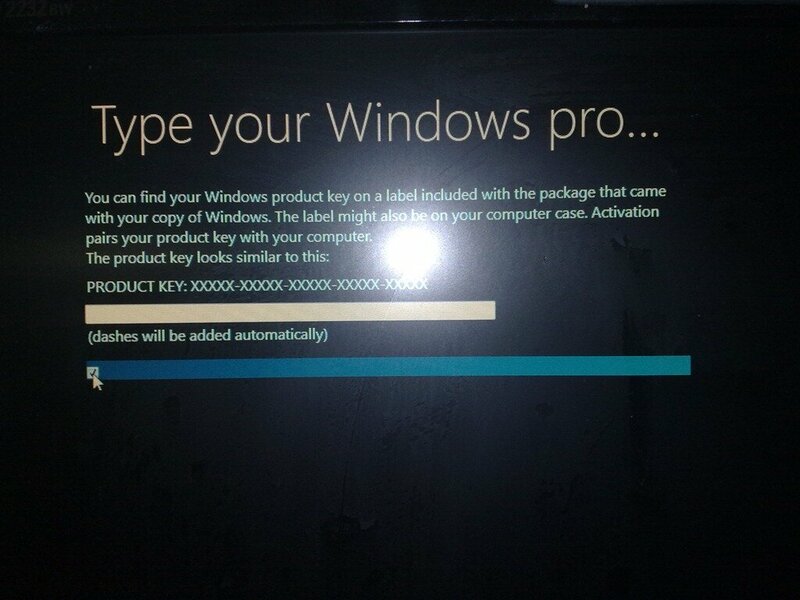 What’s Coming with Windows 8? I’ve been meaning to read this article for a while now and finally got round to it. Thus, the Windows 8 category begins with Paul Thurrott’s overview of some of the stuff coming with Windows 8. According to the article, Microsoft currently plans to ship Windows 8 by mid-2012; thus, the first beta should be released by mid-2011 and public beta should follow by the end of 2011. 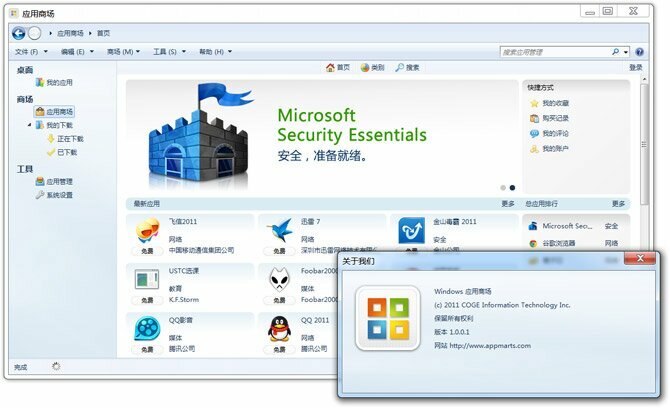 Windows Server “8”/2012 is also being developed concurrently. Windows 8 will likely support detection of which user just walked in the room so that it can automatically turn on your PC, log you in, and play your favorite music. 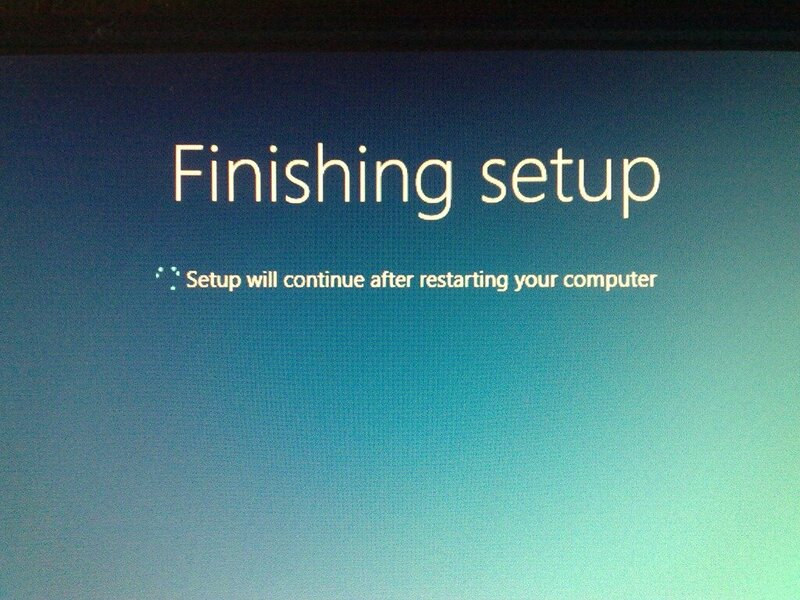 When you get up and leave, Windows will automatically log your PC off for you.